 We had a great time this week sharing our love of Disc Golf with the Phoenix Family Girls Camp. It’s always a rewarding experience to introduce disc golf to kids that might not normally be exposed to it and seeing the smiles and fun they are having. We hope that it will become a new outdoor activity to enjoy with their families for years to come. Thanks to all of our volunteer coaches today, Kathryn Meyer, Anne Quade and Becca Kephart. Ava Meyer and Maddie Quade are not just great helpers but true assets to the team because they are coaches that the other girls can relate to. They each started playing disc golf with their families and that’s our goal and ‘hook’ with these clinics- introducing disc golf as an affordable and easily accessible outdoor activity for the entire family. Our next outreach clinic for the 2018 season is coming up on June 21st at Camp Win hosted by the Women’s Intersport Network for Kansas City (Win for KC). This will be the KC Divas 4th year at Camp Win! 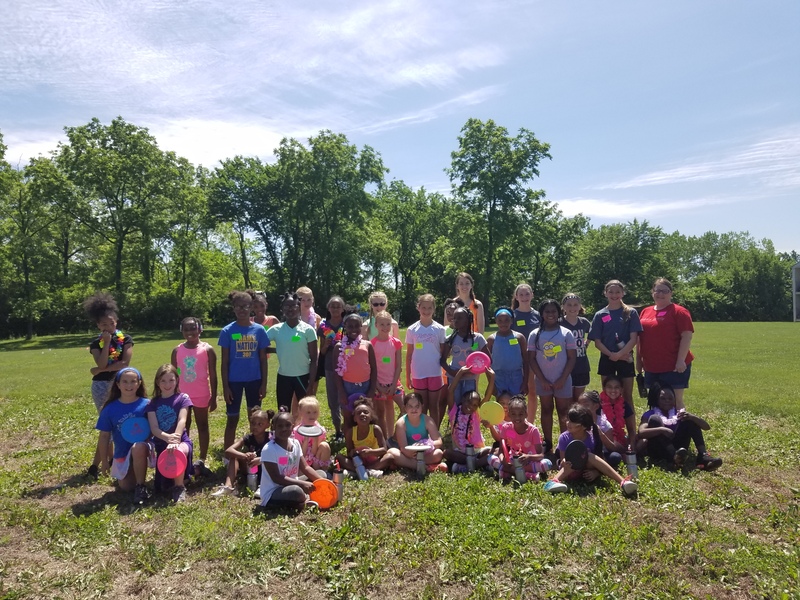 We typically see 300+ girls at Camp Win every year, so if this sounds like something you’d be interested in, we have a couple of volunteer coaching spots still available so get in touch.